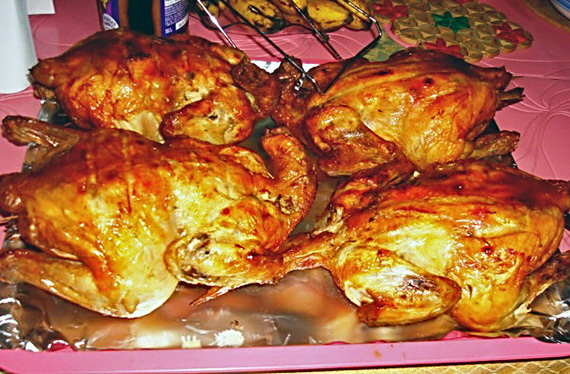 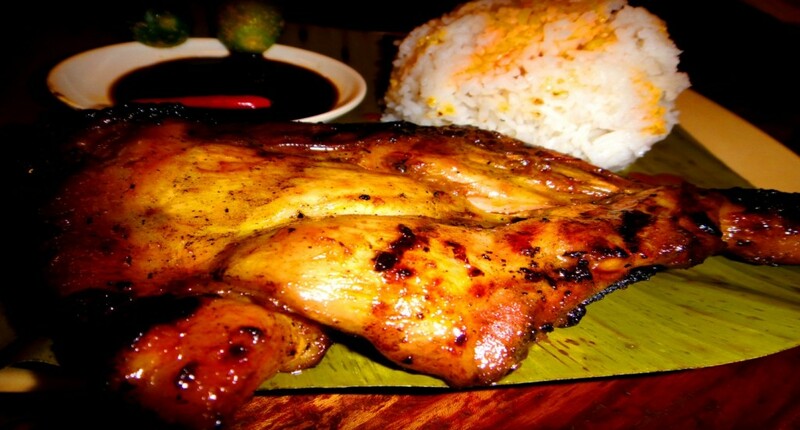 Inasal is the Tagalong term for grilled chicken. 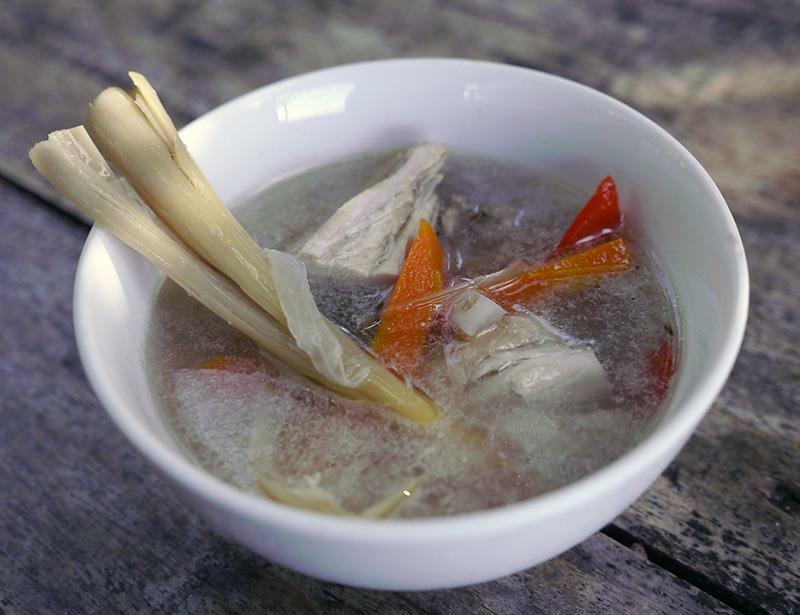 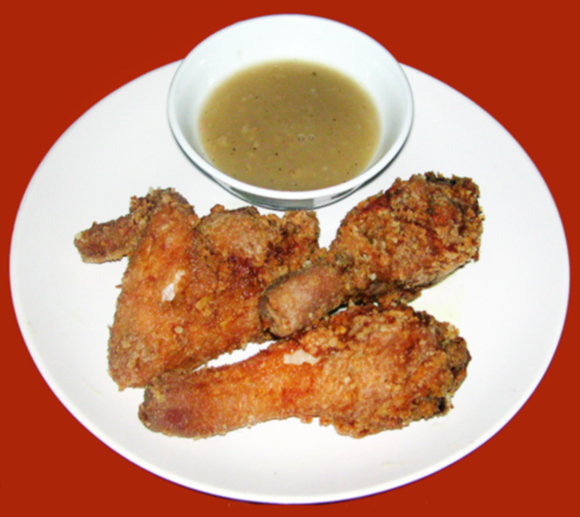 It’s perfect with garlic rice or plain rice with chicken barbecue oil. 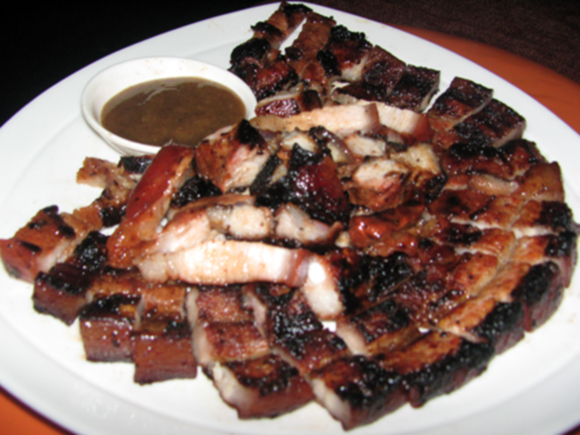 Serve with soy sauce dip that is a mixture of calamansi lemon juice, soy sauce, and chili.